Having a home-cooked meal on your table every day is a luxury most of us cannot afford. Luckily, now you can leave it to the pros. 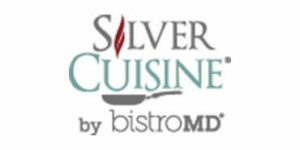 With Silver Cuisine By BistroMD and Home Bistro, you can enjoy amazing meals without lifting a finger. Check out this comparison and find out which one of them is the perfect choice for you.